If you don't look your best, you're cheating yourself! You'll Love the Look! 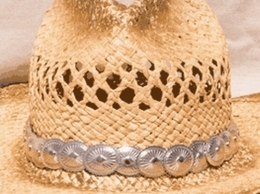 We offer a wide choice of fashionable hat bands for both men and women. Enjoy Free Shipping, Satisfaction Guaranteed. When you have special friends and family, looking for that extra special gift can be hard to find. Browse our large selection of products for her, him and everyone who has something unique they would like to express. We have over 10,000 styles in stock; some for everyday, others for that special occasion. 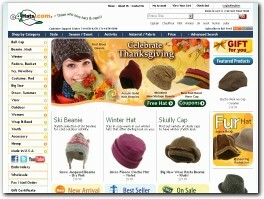 We have traveled the world to bring you, our valued client, the latest styles at the very best prices. We are manufacturers of Freemasons Masonic Regalia, Cotton Gloves, Kid Leather Gloves, with Masonic Symbols embroidered, Printed and supplying to the Masonic trade and fellow Masons throught the world. Cranium Fitteds sells Snapbacks, Fitted Hats, Authentic New Era Caps, 59Fifty, Snapback, Streetwear Clothing, Bucket Hats, Custom T-Shirts, Mitchell and Ness Hats at CraniumFitteds.com Online Store USA.